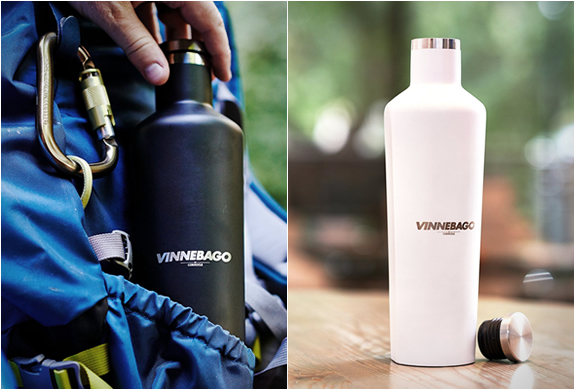 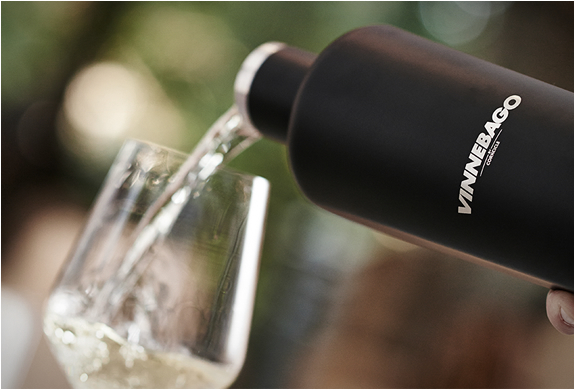 The creators of the ingenious Corkcicle wine chiller, have presented the Vinnebago, a beautiful insulated bottle that will keep your wine and other cold beverages perfectly chilled for up to 25 hours, and hot beverages for up to 12 hours. 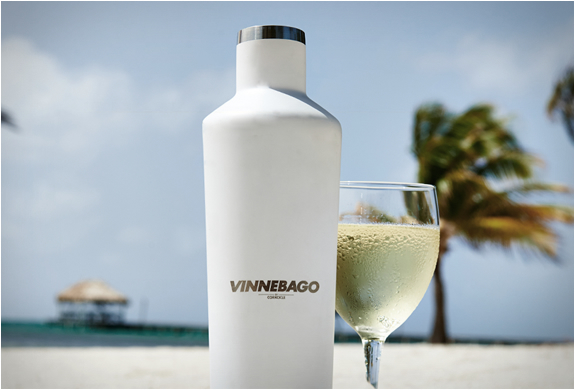 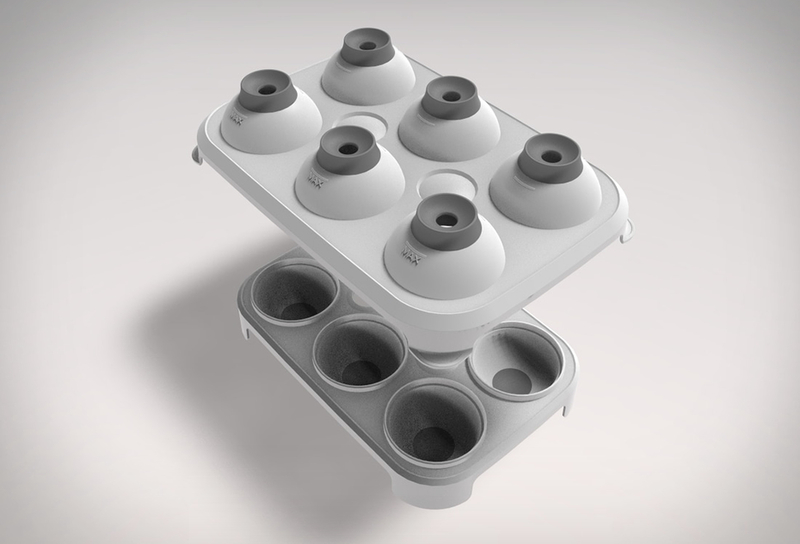 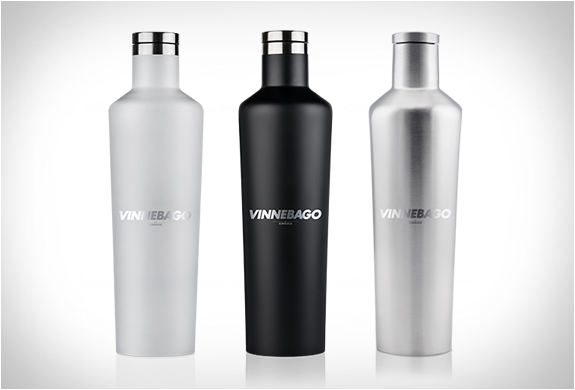 The company discovered a huge break-thru in traditional insulation technology, and the Vinnebago is vacuum sealed and triple walled. 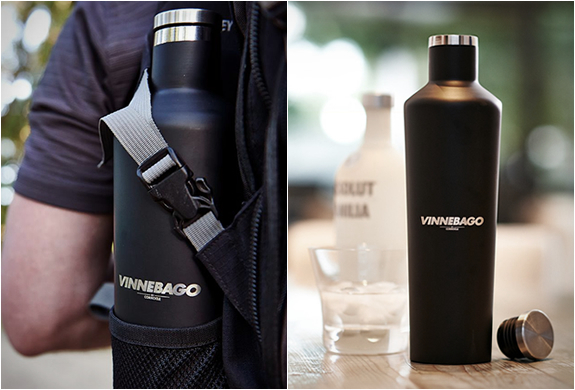 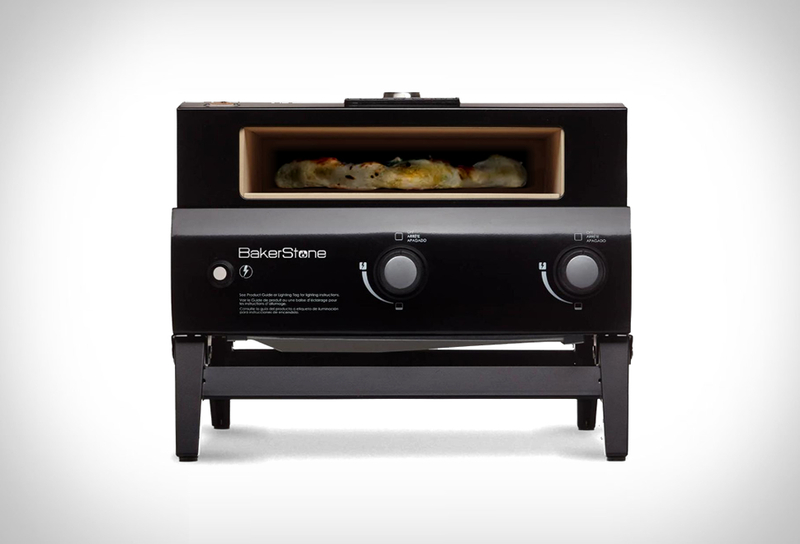 Available in black, white or silver.